Why are we so afraid of birth? But what was that inside me that told me I could do it? I don’t like pain, I hate being sick and I’m the first one to complain about having a little cut. To me, there was something about birth that needed to be experienced. In 2007 Ava was born at home with no issues, no complications, and actually not much pain. At that moment, I realized there is something so amazing about natural birth. The more relaxed and confident you are, the less pain there is. 3 years later I gave birth to Lily (at home) in less than 3 hours. Although more intense, I wouldn’t call it “painful.” It was pain that wasn’t painful…if that makes any sense. I see a lot of pregnant women in my office and I feel so fulfilled when I can help prepare them for birth emotionally and through chiropractic. However, so often they express to me that they are so happy to be pregnant, so excited to meet their baby but they are so afraid of giving birth. One woman actually said she was going to “erase the whole birth part from her mind” and maybe the baby will magically appear. I thought, what is happening with all these women? Why are we so afraid of something that is so innate to our bodies? Why do women feel their bodies are somehow destined for failure? Hundreds of years ago most births were accomplished in less than 3 hours, and birth was never a sickness or a medicalized event. The natural flow of labour was never interrupted by monitors or machines and women were never confined to a bed or told what to do during birth. If you look at birth in the past and then you look at birth in our society today, I can understand why birth is so frightening to women. They watch tv shows where everyone is having emergency c-sections or they hear horror stories of their friends, sisters, aunts or co-workers having painful inductions, forceps delivery or episiotomies. Nobody witnesses normal birth…sometimes not even doctors. Normal birth is rare now and this is so sad to me. Nobody realizes how important natural birth is to humans. If we interrupt birth with medications, epidurals or cesarean section we lose the flow of all the love hormones that facilitate attachment between mother and baby. Also, the more we intervene and interrupt a labouring mother, putting her into a state of fear, the more likely she won’t be able to birth properly, thus putting the baby at risk. Look at this from an animal perspective. If a mother elephant is in labour and feels she is in danger she can actually stop her labour and allow it to re-start when she feels safe. This is the same in humans. If we are afraid of birth, we will not be able to birth normally. If we accept birth as a normal, natural part of life…just like breathing or digesting our food then our bodies will be destined for success. All women can birth, we are designed for it, and it can be the most beautiful, empowering experience you will ever have. 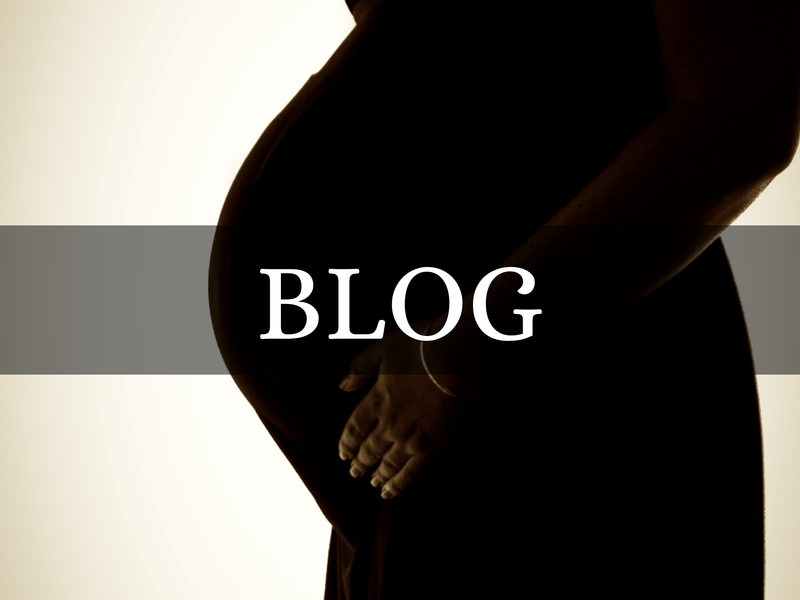 This entry was posted in Chiropractic & Pregnancy, Dr. Jenn's Blog, HypnoBirthing® and tagged birth on March 13, 2011 by jkragten.